We encourage users to comment on news stories and blog posts. Because we strive to maintain a respectful, engaging and informative conversation among our users, we have general guidelines for commenting. They are enforced at all times by a moderating system of our staff and moderation tools. If you wish to participate in the community, we ask that you follow the guidelines below. Please note that we reserve the right to remove any comment for any reason at our discretion. If your comments make this community a less civil and enjoyable place to be, you and your comments will be excluded from it. Thoughtful and intelligent discussions and debates are encouraged, and everyone is welcome to voice their opinion with other community members, the author of the post or staff members, regardless of their identity, politics, ideology, religion or agreement – however, they may only do this as long as those opinions are respectful and constructively add to the conversation. Agent Publishing and its Affiliates does not tolerate direct or indirect attacks, name-calling or insults, nor does it tolerate intentional attempts to derail, hijack, troll or bait others into an emotional response. These types of comments will be removed from the community where warranted. Individuals who consistently or intentionally post these types of comments will be excluded from the community. Be yourself, only yourself, and just one of yourself. Every person’s opinion is valuable and unique. Pretending to be someone else removes that unique value from you or from others. Don’t misrepresent yourself or others, spread misinformation, create multiple accounts or “astroturf.” If you do, your comments will be removed. This community is a safe space. We strongly believe that the Agent Publishing and its Affiliates should be a safe space for individuals, groups and their ideas. As such, violent and hostile language or calls for violence and hostility are not welcome here. If you directly or indirectly threaten the physical or mental well being of a member of this community, or an individual or group who is the subject of an article, you will be removed immediately. If a credible threat is made against an individual or group, not only will it be removed, but also it will likely be reported to law enforcement agencies, and we will cooperate with them to any extent requested. Also, personal identifiable information should never be posted to the comments section. The community monitors itself, in conjunction with the core moderation team – and you can help! Every member of this community has the power and responsibility to help elevate the level of conversation and remove the individuals who degrade it. 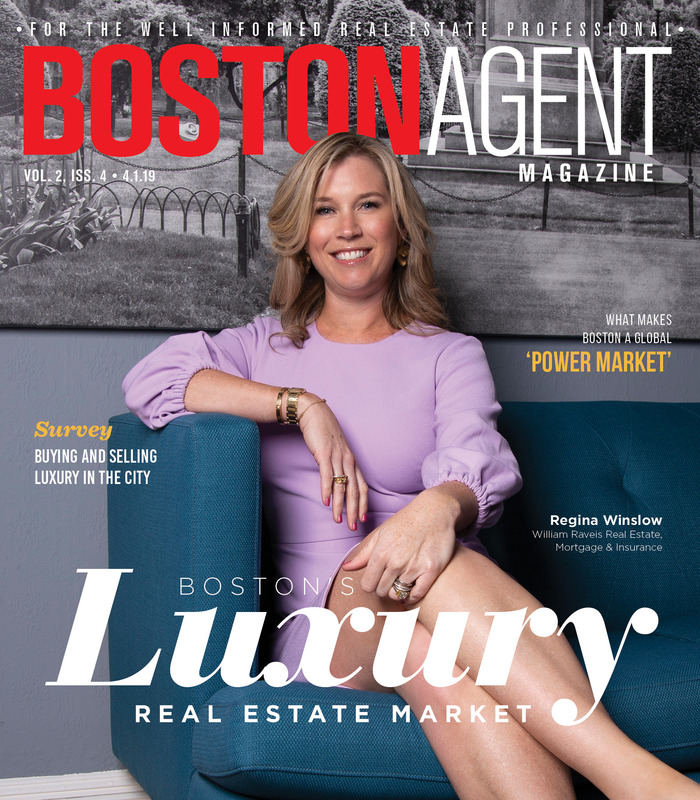 If you see any comments that are inappropriate, as well as any threats, harassment or personal information trolling, please report them to us at editor@bostonagentmagazine.com. Agent Publishing and its Affiliates have the right to keep or remove any post at its discretion at any time. If you have comments, we are here. If you have complaints, questions, concerns, or just feedback – positive or critical – please get in touch with us here: info@agentpublishing.com.